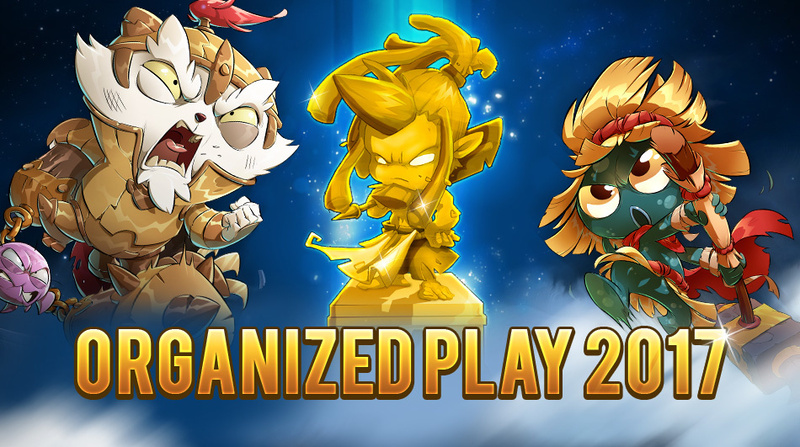 New Organized Play season - Info - News - Krosmaster - Become the Master of the Krosmoz! 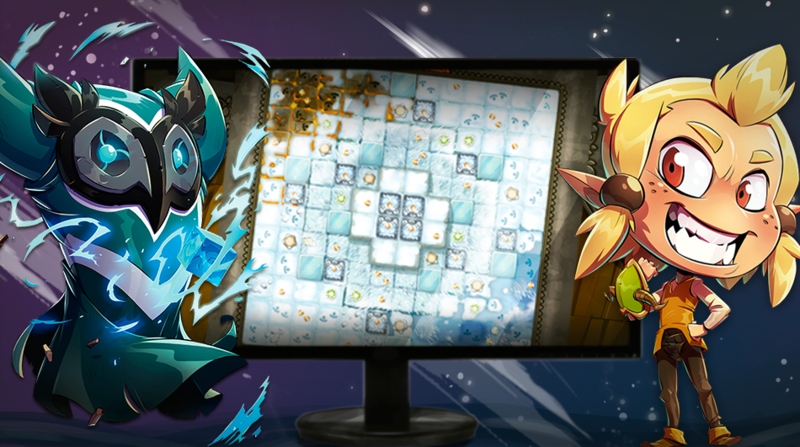 Almost one year went by since we made changes about the biggest Krosmaster tournaments. Now that this season is nearing its end, let’s get ready for the World Championship and the coming new season! Since almost all QTs and National Championship have been played, the World Championship is around the corner. Please consult the world rankings to see all the points you have accumulated: we will announce all 48 qualified players once the last tournament of the season has been completed. 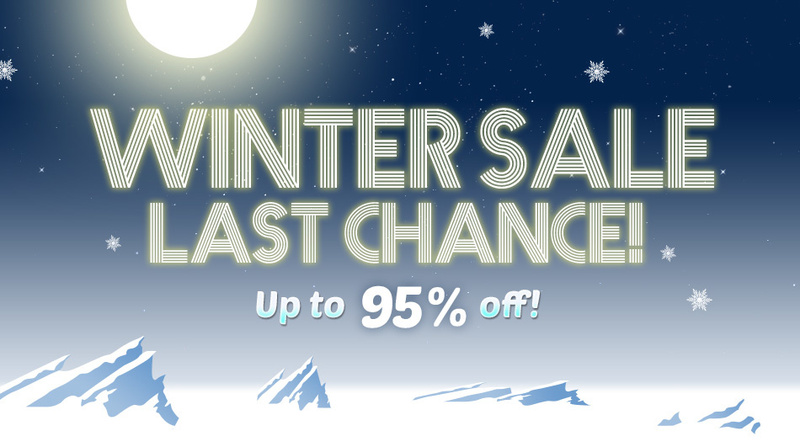 You’ve been warned, be sure to prepare your travel to meet the best of the best players! When a season concludes, a new one must begin! This new year of tournaments will use most rules we’ve established last year, so here’s a summary. Players can qualify for the World Championship 2018 by participating in major tournaments: QT (Qualifier Tournaments) and National Championships. Each “major” country playing Krosmaster will organize during the season a total of 5 QTs and 1 National Championship (with the exception of the USA, which can organize 10 QT due to the size of their territory). These countries are: France, Spain, Germany, Italy, USA and, for the first time, Brazil. For all countries who are not part of this short list, a major association of these countries can be allowed to organize one and only one QT, with the head of Organized Play’s approval. QTs must be announced in advance, in the dedicated section of the forums; each country has until the end of March to give us a list of their QT. QTs must be announced at least 15 days before their date, and can be held starting March 1st. 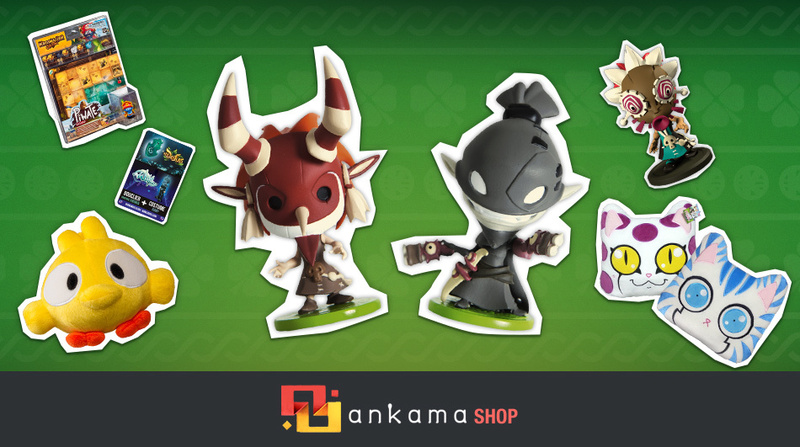 All of these tournaments must respect the Krosmaster’s official rules issued by Ankama, which can be found here. In addition, the result of these tournaments must be sent by e-mail to [Lescart] (lescart@free.fr) a maximum of 10 days after the event was held. If an event does not meet those criteria, it will not be accounted for and will give no points for the World Championship race. On the player side of things, they will earn points in a specific international ladder by participating (and eventually winning) in these QT and Championships. At the end of the season, the first 48 players of this ladder will be qualified to play in the World Championship 2018! That’s it! If you have any questions about QT’s organization, feel free to contact [Lescart] directly. Good luck everyone!